Abhik Santara and VR Rajesh will take on the responsibilities of Mumbai Office Head and Managing Partner, respectively at Oglivy India. As part of their responsibilities, they will also oversee the growth of Ogilvy's Kolkata office. Santara started his career in Delhi and worked with JWT before moving on to lead offices for Rediffusion Y&R and the Lowe Lintas Group. He managed a range of brands in his time with these companies, including Nokia, Pepsi, Airtel, Adidas, Dabur and LG. He joined Ogilvy Mumbai a few years ago and has quickly become part of the fabric of this company, reflecting Ogilvy values, building strong client relationships and agency partnerships. He leads the business relationships across Unilever Beverages, Bajaj Auto and Marico and, along with the Mumbai EXCO, will now focus on driving this office forward. VR Rajesh was rejected by Ogilvy three times before he was finally taken on by the company 15 years ago. In his long career with Ogilvy, VR has worked across a range of clients and brands including Asian Paints, Tata Sky, ITC, Unilever Beverages and Star Plus. He has also helped grow the Kolkata office through a very tough market environment. 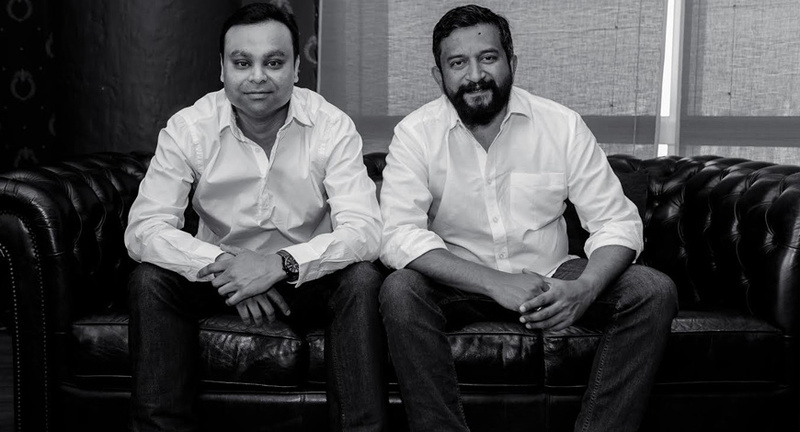 VR will partner Abhik to lead Ogilvy Mumbai. Kunal Jeswani, CEO, Ogilvy India, said: "Abhik Santara and VR Rajesh are the new captains at Ogilvy Mumbai. With these appointments, Ogilvy Mumbai now has a stellar business, creative and strategic leadership team in place. They, along with the Mumbai EXCO, will drive our transformation agenda together, leading India’s best modern marketing communications agency office to new heights."